The Global Design Project gallery was filled with amazing project that showcased Teneale's fun sketch in so many creative and beautiful ways. We love the opportunity to share with you, and we are thrilled when you share with the Global Design Project! Although every project was wonderful, we have to pick three favorites. Here we go! 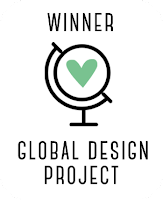 If you are a winner, please add the Global Design Project badge (above) to your blog. Please help us congratulate these winners and special mentions by clicking on their projects and congratulating them. You can use the hashtag #GDPwinner and #GDP038 on Facebook, Instagram, Pinterest etc. 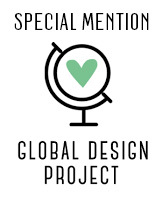 Share online where ever you like that you received a special mention at the Global Design Project Challenge blog. You can also add this badge on your blog, Facebook, Instagram - anywhere you like! Use the hashtag - #GDPspecialmention and #GDP038. Thank you again to everyone for your support with the Global Design Project. We are so inspired by everyone who plays along. Make sure you play along with us next week - we have an inspiring theme challenge planned for you. Oh, this is wonderful!! Thank you so much for featuring my card as the winner!! :) Congrats to Sue, Joanne and the Special Mentions Juanne, Anne and Sabrina too! 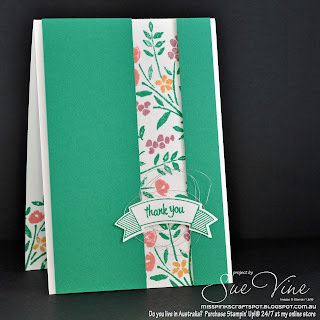 What a good news day - thanks for choosing my card as a winner this week! Congrats too to Ashwini and Sue on two lovely cards too and to those with Special Mentions - great inspiration with just one sketch!